Tony and Janet look forward to welcoming you to Stonyford Cottage Gardens. 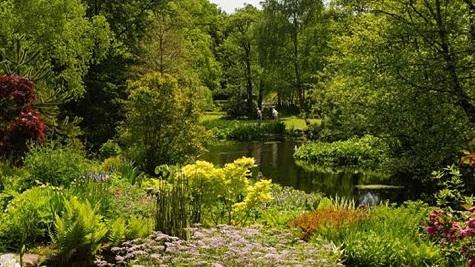 The gardens were created from a wetland area around a tranquil pool in a sheltered valley on the edge of the Delamere Forest. 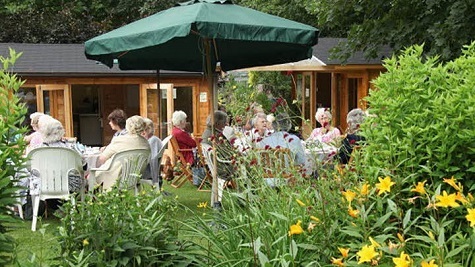 Within the gardens is a tea room serving a selection of tasty lunches, homemade cakes and delicious cream teas. There is also a well stocked garden nursery that for the garden enthusiasts is a pure delight to wander around. 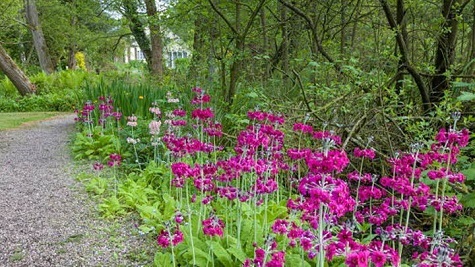 The gardens have been featured on BBC Gardeners World and are in the top 10 Daily Telegraph Spring Gardens. The CL is located on the edge of the Delamere Forest and the Whitegate Way which is ideal for walking and cycling. Tony and Janet are more than happy to provide information on walks and cycle tracks. Also nearby are other Gardens to visit. A short drive away is the Historic city of Chester. Park and Ride provide easy access into the City with all of its shops and tourists attractions. Other attractions include Peckforton and Beeston Castle and Candle Workshops. The railway station at Cuddington provides access to Chester and Manchester. More information on our Web Site. 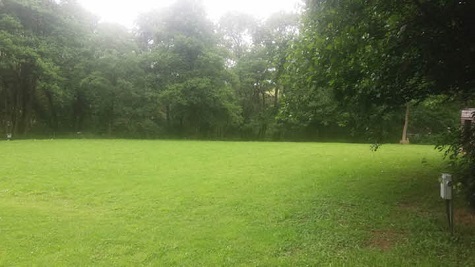 Facilities : Adults only, Electric hook up available, Easy access, Suitable for Caravans and Motorhomes, Grass pitches, Toilets, Battery charging, Dogs allowed, TV reception good. After ringing almost every site in Chester for availability and not having much joy as everyone was booked up, perhaps due to the Carfest in Chester, stumbled across this site and i am so glad i did. Arrrived early on the friday, no one around so jusst set up pitch, lovely peaceful site secluded, yet next door to garden centre and tea rooms, serving snacks, cakes etc. Was the only van on site on the friday and it was just perfect, there is no shower facilities here, just toilets, which were clean. We didnt mind no showers as we used our own. Met the owner late friday evening who was very friendly and advised us off the cycle routes close by, we was right by Delemere Forest which again was perfect for us as we are keen cyclist. Overall a lovely pleasant stay and cant beleive this site wasnt booked up like some of the others. We will definately use this site again. 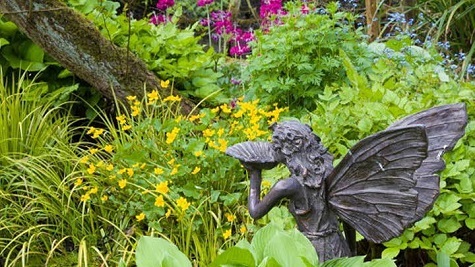 Lovely site with beautiful gardens. This is our second visit to this peaceful and relaxing site. 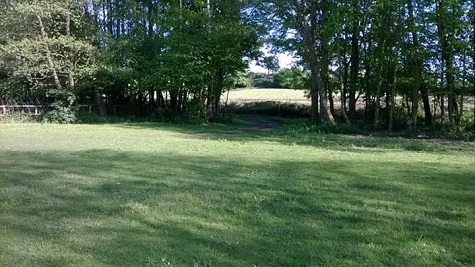 Big field, with easy access to clean loos and lovely tea rooms and beautiful gardens to look round. Access can be a little tight but no big deal with a little care turning off the main road. Friendly owners too. Directions : From Chester take the A54 east towards Winsford. 1.5 miles after Kelsall bear left onto the A556 Chester to Norwich Road. Stay on the A556, continue through Oakmere. 1.5 miles after Oakmere turn left signposted Norley and Brown signpost-Stonyford Cottage Gardens. After 0.5 miles turn left immediately after the railway bridge and drive down the track to the Nursery that runs alongside the railway line. Take care as the turning into the Nursery is on the bridge. Long units need to take care because of the stonework on the bridge. CL is situated just after the gravel carpark. 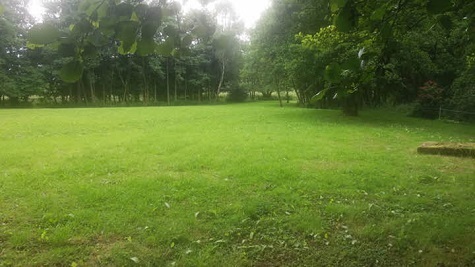 Site is 6 miles south east of Frodsham CW8 2TF. Site is near to junction of the A49/A556.